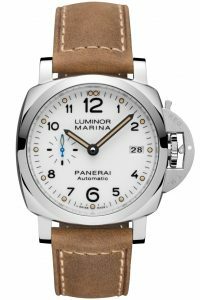 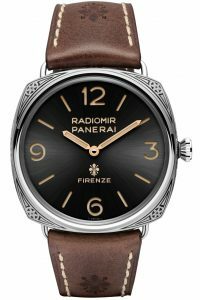 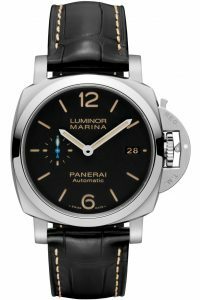 The time is here, Officine Panerai has released 12 new watches in conjunction with the Dive into Time event in Florence, Italy. 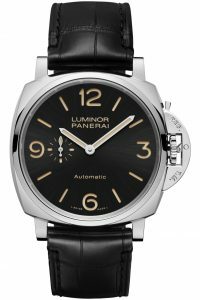 There are a total of 4 models that are part of the Luminor Due series, 6 models in the new 1950’s collection with the P.9010 movement, and finally 2 special edition pieces including the new Minute Repeater. 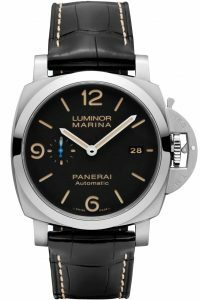 Below is the full list of model and links to their pages for more information, image galleries, and prices. 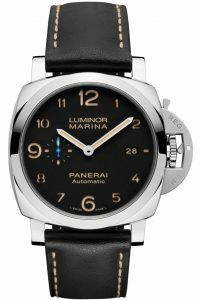 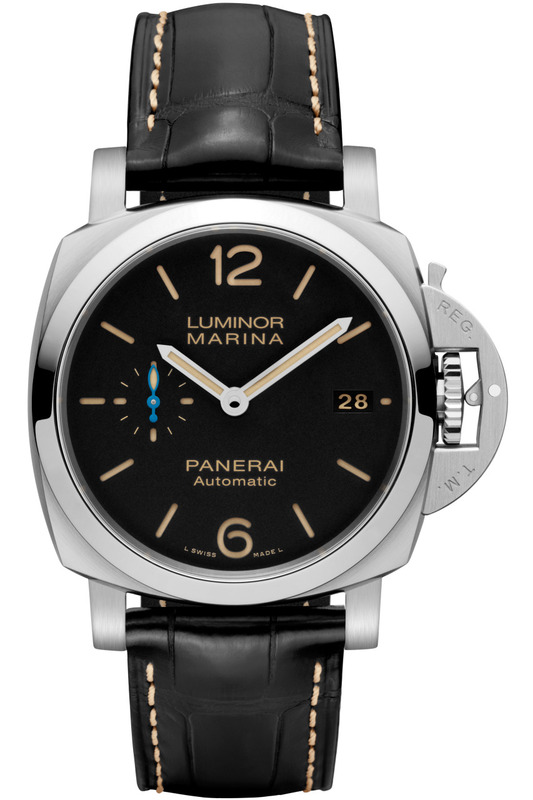 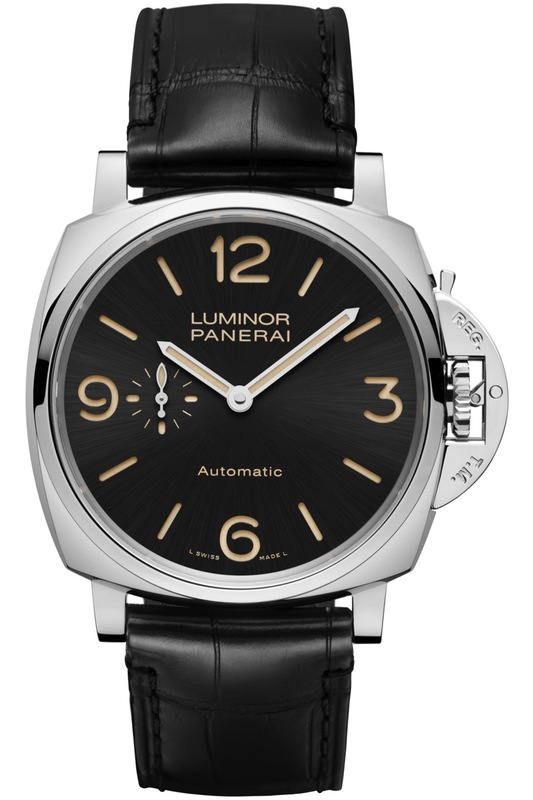 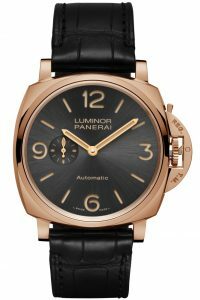 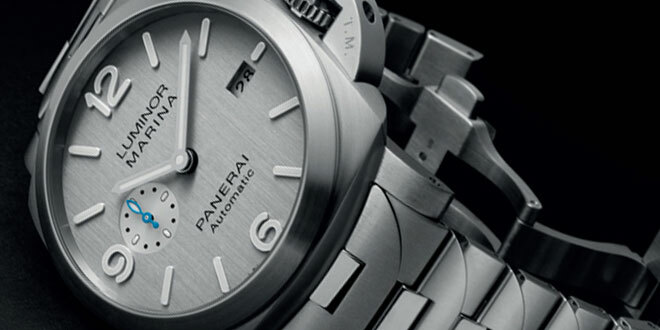 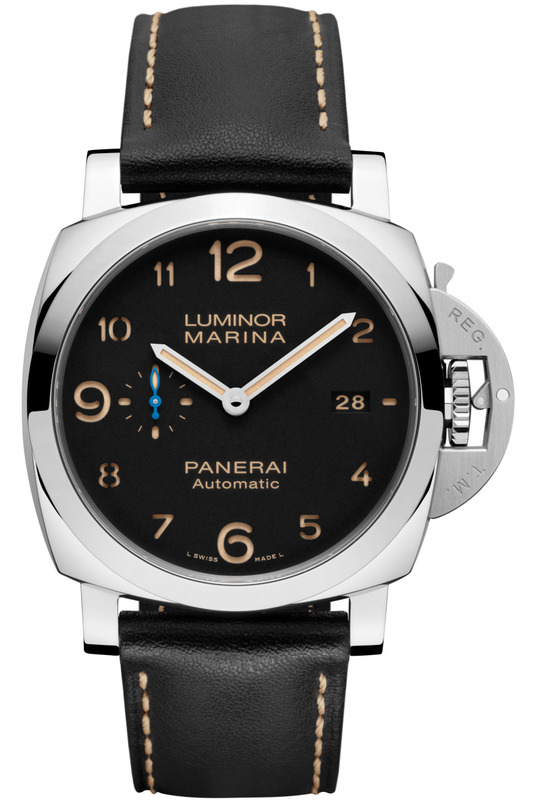 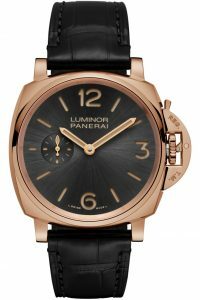 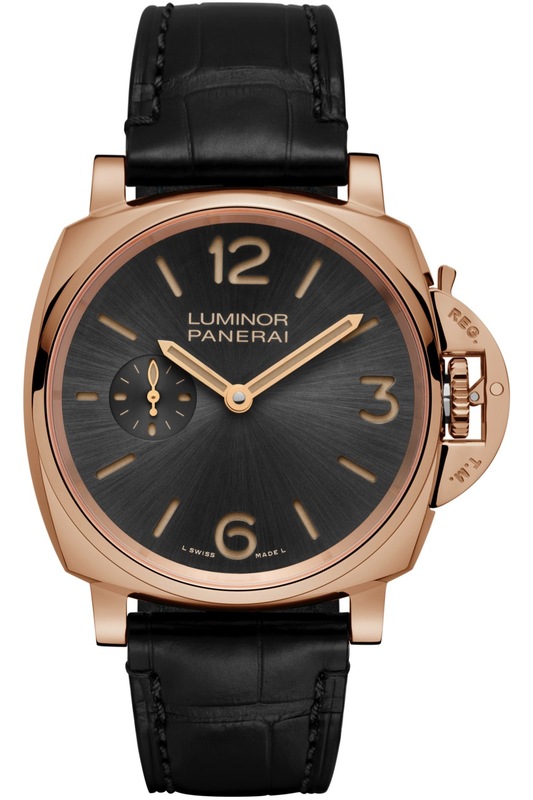 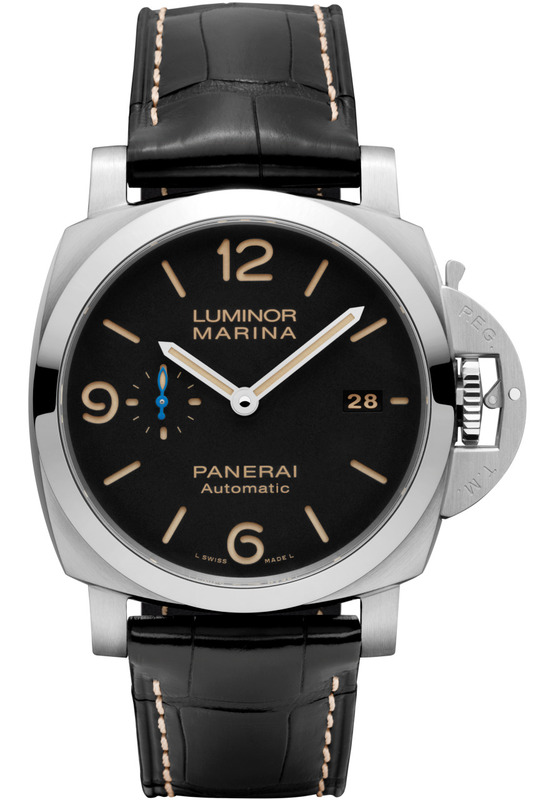 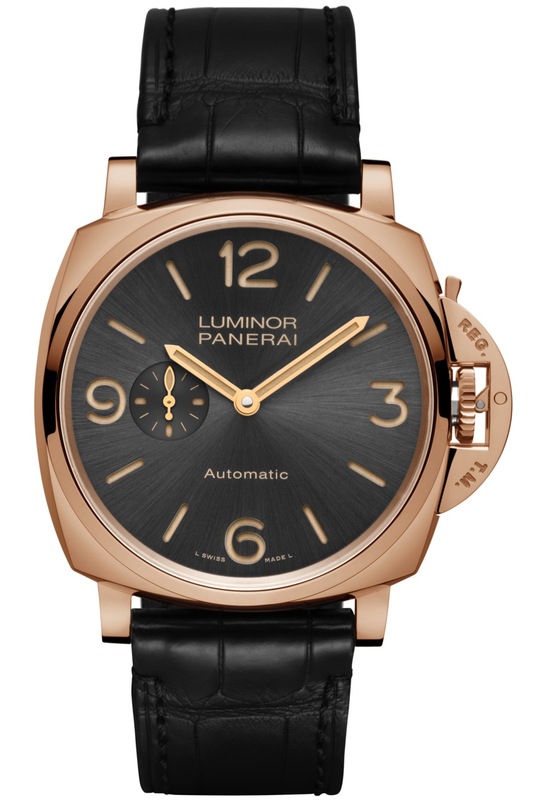 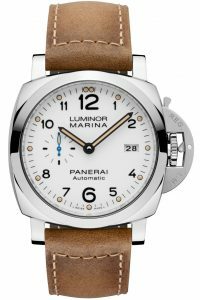 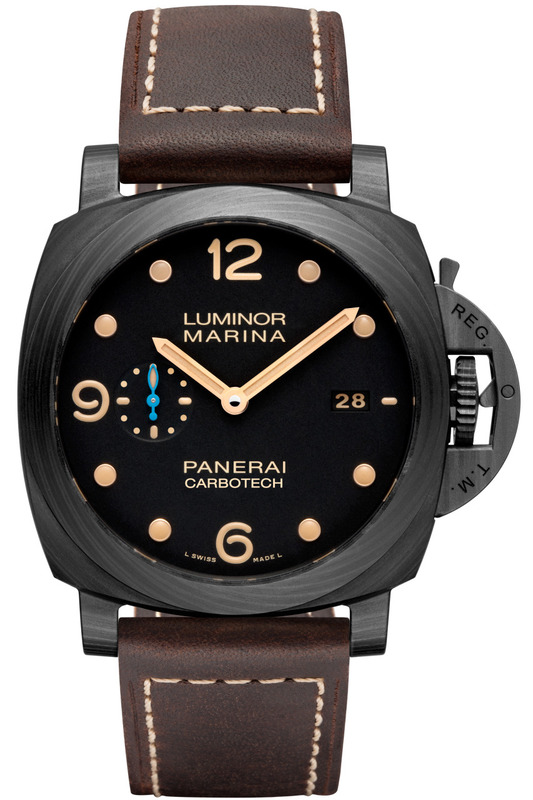 The new Luminor Due series is the thinnest Luminor case ever created by Officine Panerai measuring only 10.5mm thick. 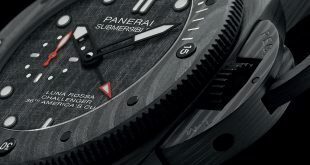 There are 2 42mm versions and 2 45mm versions. 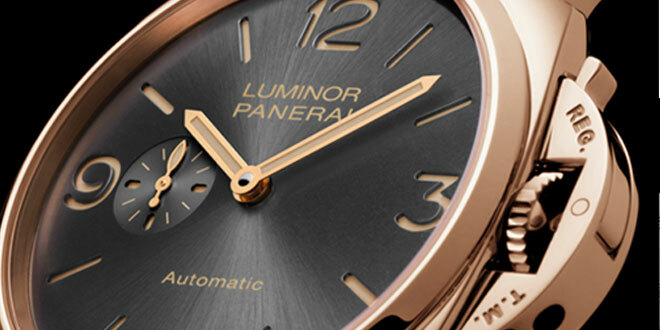 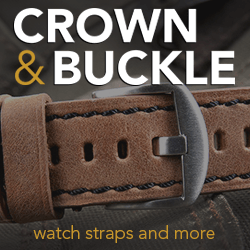 Both sizes are available in stainless steel and rose gold. The 42mm versions feature a hand wound movement while the 45mm feature the micro-rotor automatic. 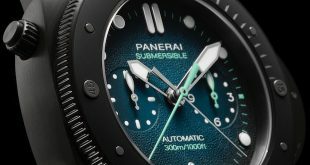 The new P.9010 series features a lot of models that we have grown accustom to like the PAM312 which have been given a facelift, thinner case, and new movement. 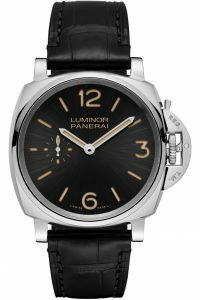 By reducing the thickness of the movement they were able to shave off about 3.5mm from the older 1950’s case which will make a significant difference on these Luminor 1950’s cases. 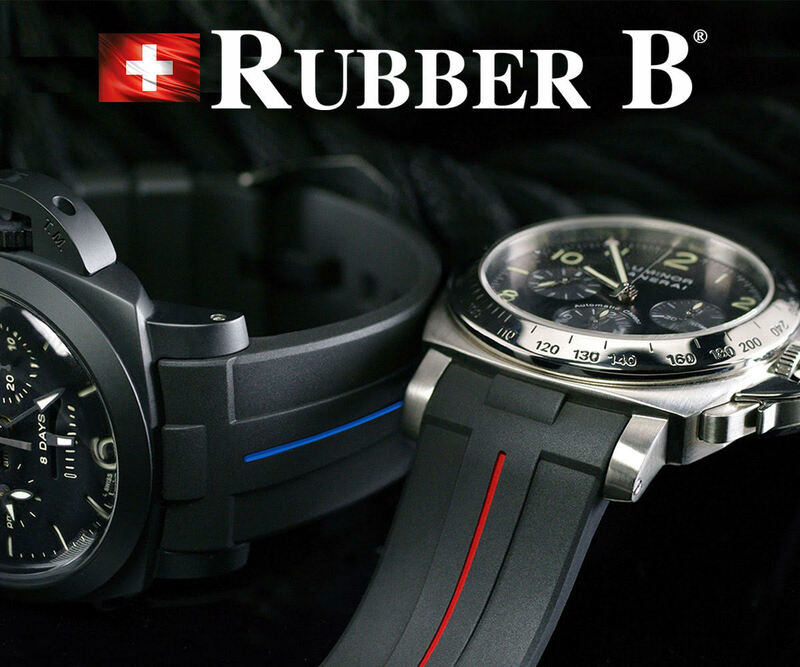 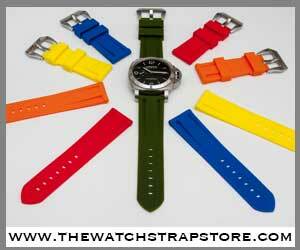 In the series, they released 5 updated versions and 1 new model which is the Carbotech. 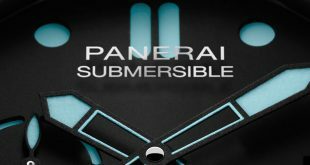 You can easily distinguish the new versions of the previous classics because of the blue sub second dial hand and the word Automatic under the Panerai text on the dial. 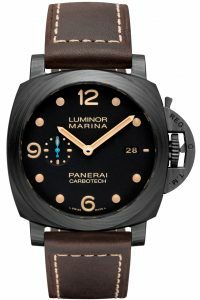 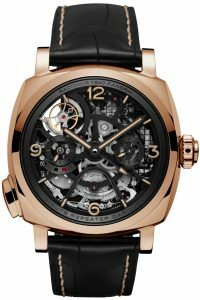 The Panerai PAM672 Firenze looks a lot like the PAM604 that was released a year ago with some extra laser engraving work that has been done to the movement as well. 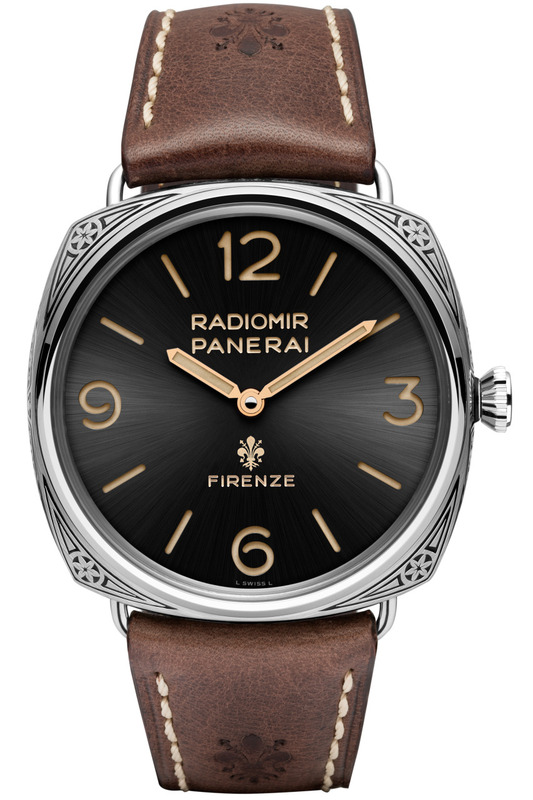 You will also notice they added the lily which is a icon in Florentine design on the dial, movement, and strap.